Boricua (bôˈrēkwə) – From the Taíno name for Puerto Rico (Boriquen), Boricuas were the natives who lived in what is known today as Puerto Rico. Puerto Rican Boricua means “Brave and noble lord”. Borinquen means “Land of the brave and noble lords”. Toriano was born and raised in the Constitution State of Connecticut. Although reared by his grandparents in New England, the kitchen of his youth was situated well south of the Mason Dixie Line. When his Grandmother made her way North from Andersonville, Georgia and Grandfather from Hillbourough, North Carolina along with thousands of other Southern Blacks, they brought with them hundreds of years of culinary history. On any given Sunday, she could be found keeping watch over a stove packed with southern classics like, collard greens, cornbread, fried chicken, sweet potatoes, chitterlings, ham, baked turkey and more. Sunday afternoon dinners were more than cooking big meals for the sake of it, but carrying a tradition and habit passed from the early Africans brought to America. Serena was born in Queens New York to a Puerto Rican mother and multi-cultural father (African-American/Italian American). With that background and the backdrop of cultural magnate of New York City, Serena was exposed to many strong cultural influences with the Puerto Rican culture having a strongest imprint. When our lives came together, Serena would share stories of different dishes from her childhood; pastellios, tostones, pernil (roasted pork shoulder), Relleno de Papa and I would cook them and love the flavors. Naturally I began blending some of the classic dishes from both of our grandmother’s tables to make unique and tasty dishes. 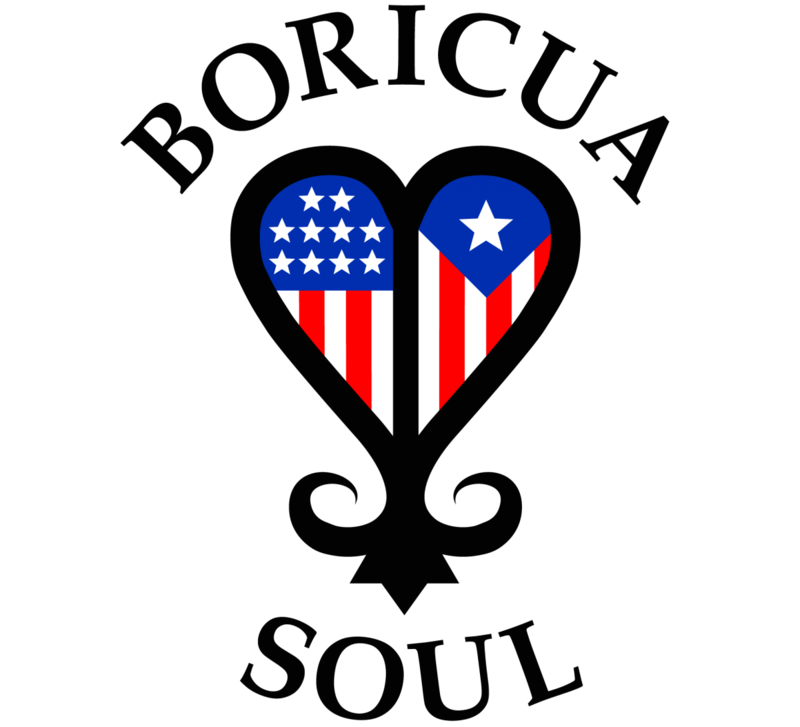 We are Boricua Soul and this is a place to discuss, share, experiment and celebrate our food while also discovering how the mixing of cultures has affect various cuisines in all of the Americas. We welcome you to our Boricua Soul.